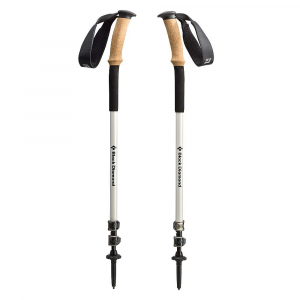 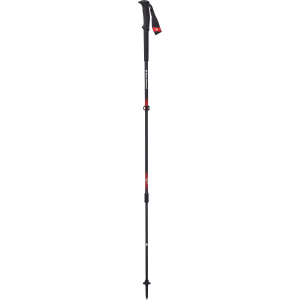 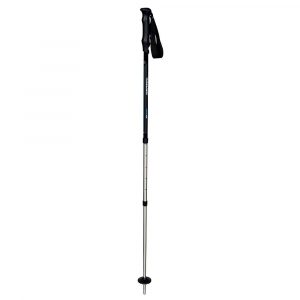 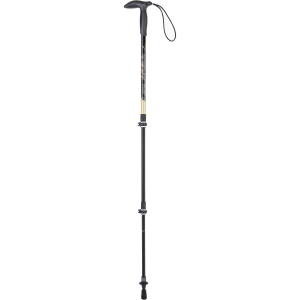 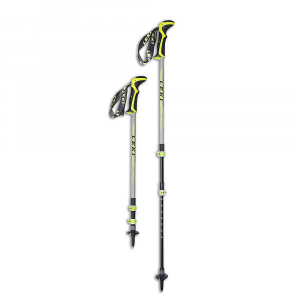 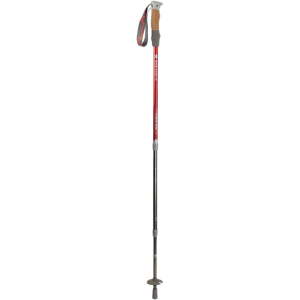 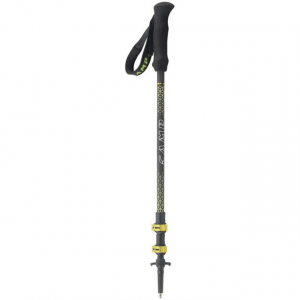 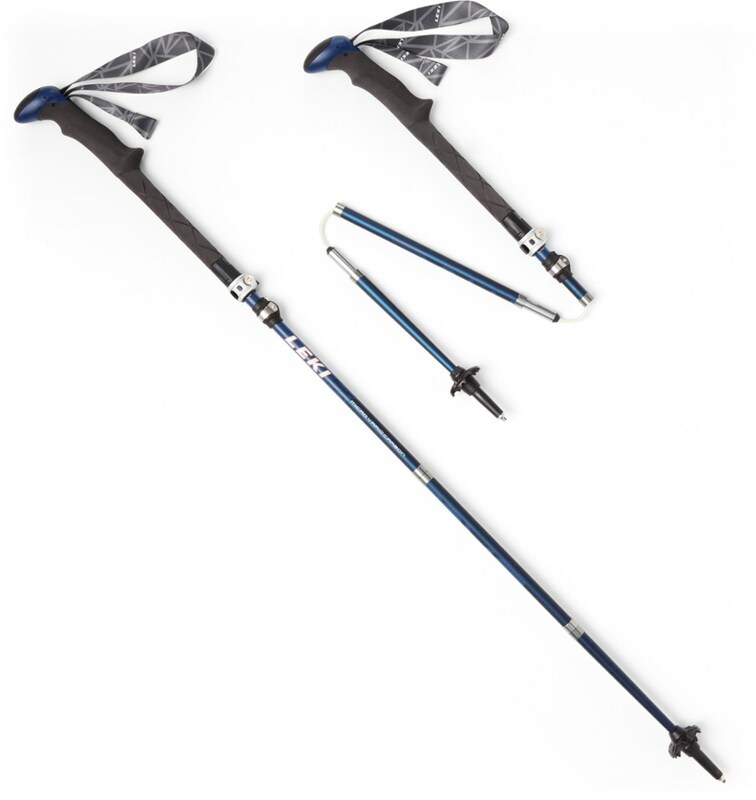 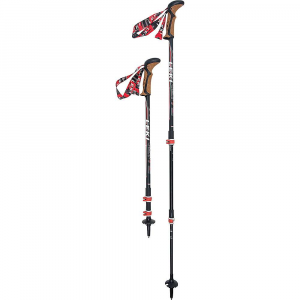 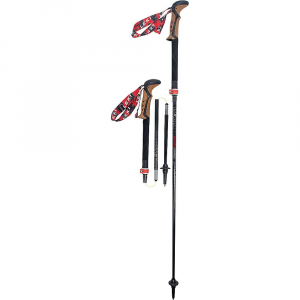 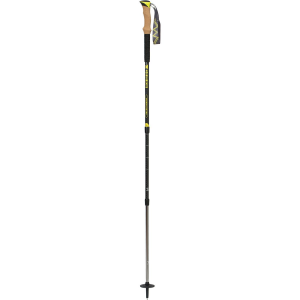 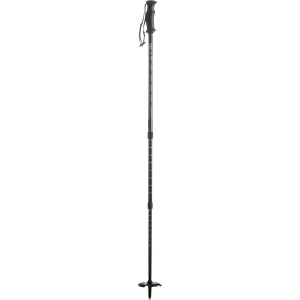 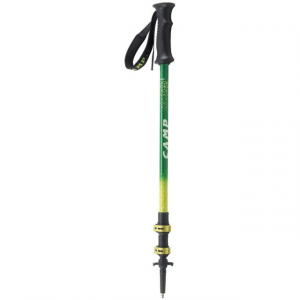 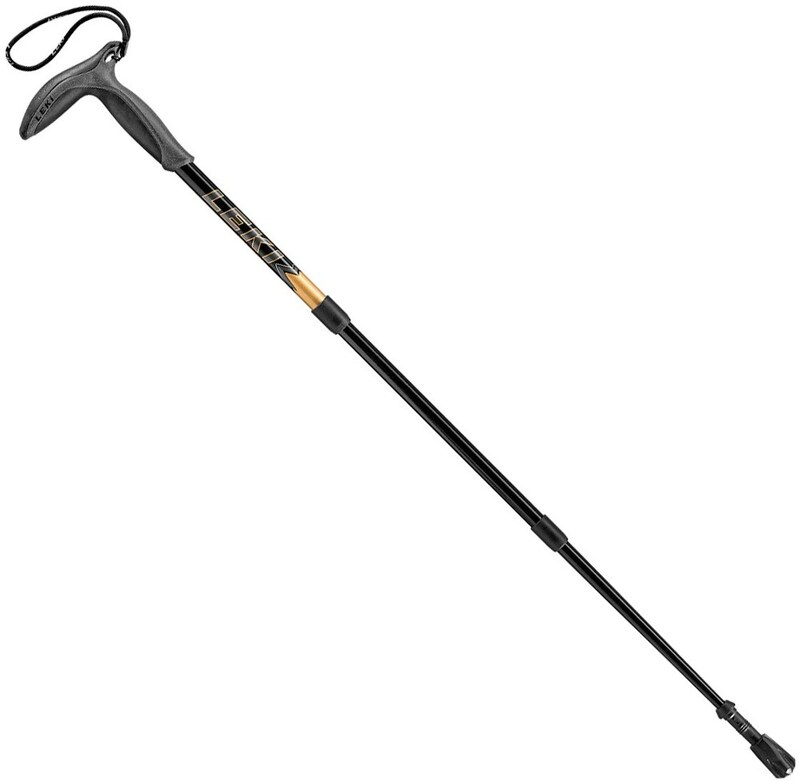 The best trekking poles, reviewed and curated by the Trailspace community. 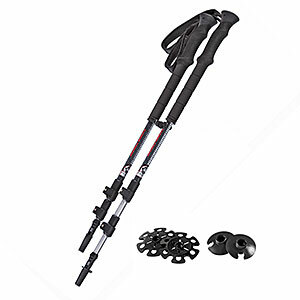 The latest review was added on January 3, 2019. Stores' prices and availability are updated daily. 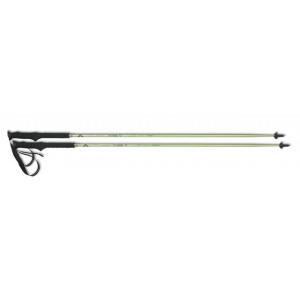 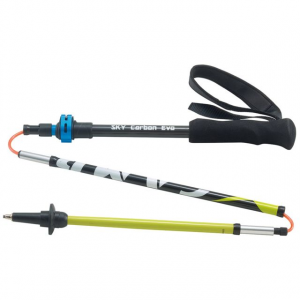 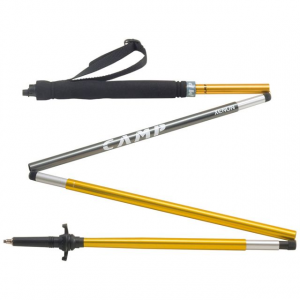 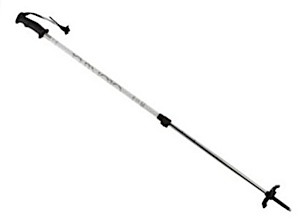 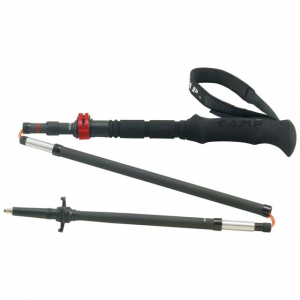 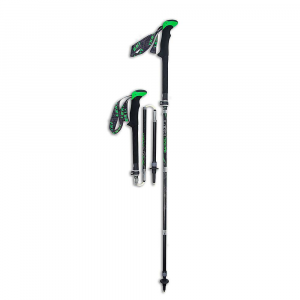 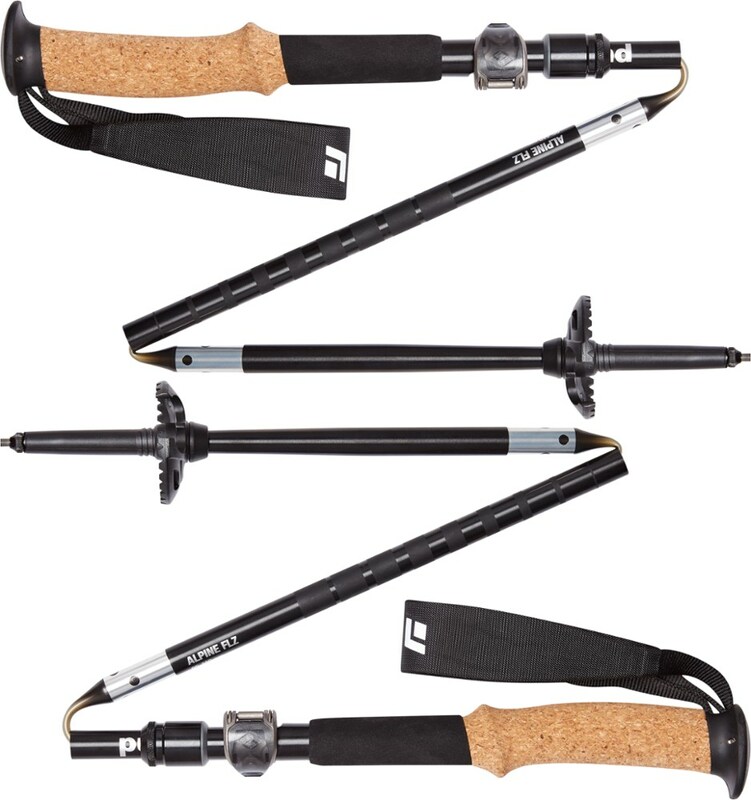 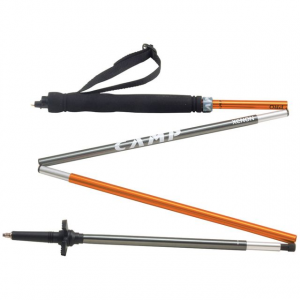 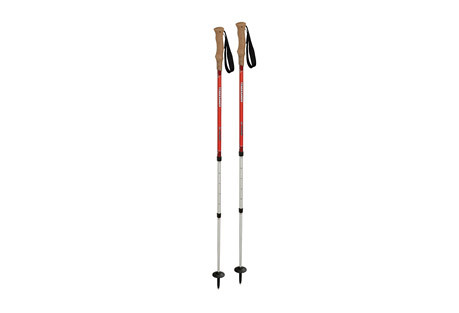 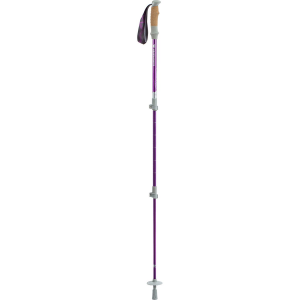 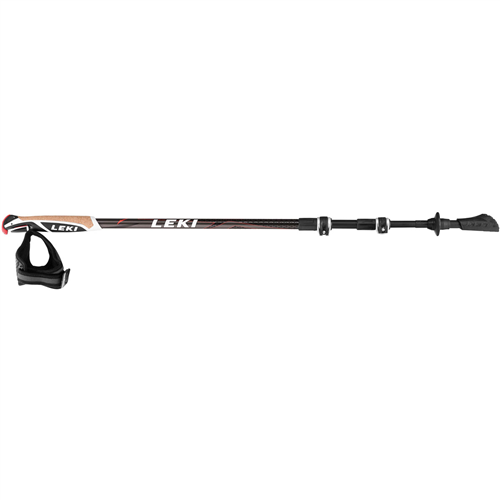 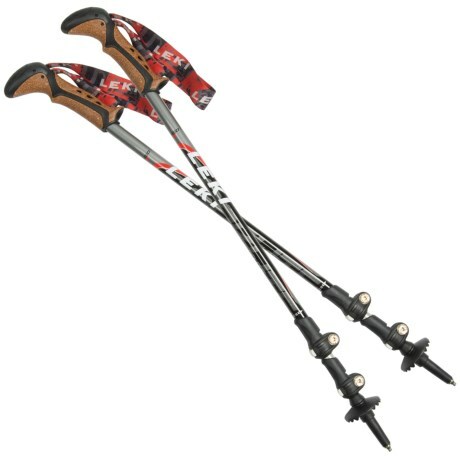 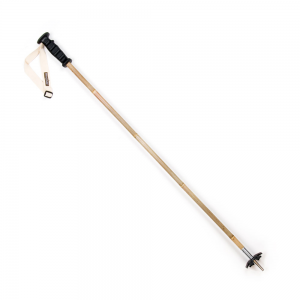 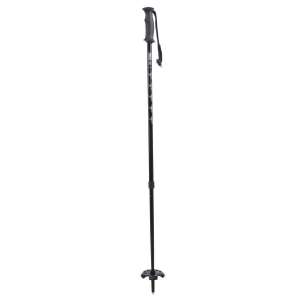 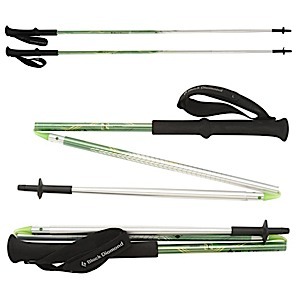 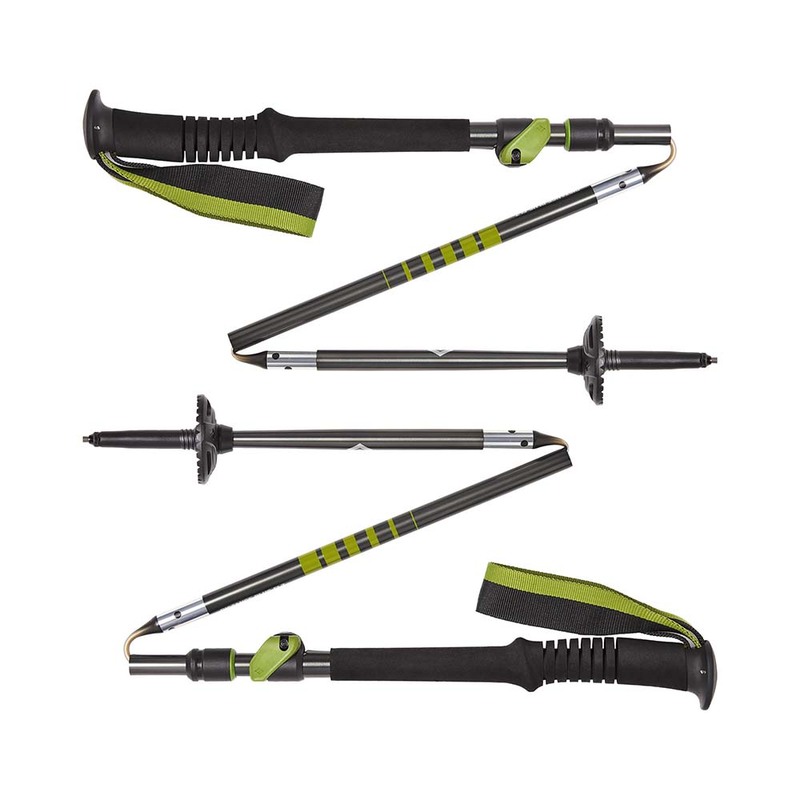 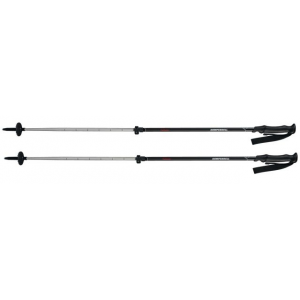 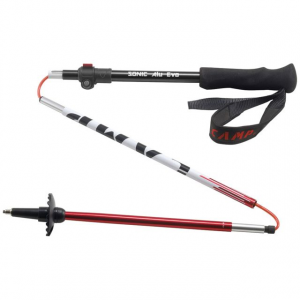 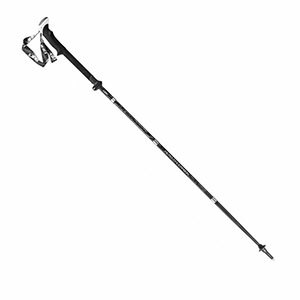 Need help getting started with trekking poles? 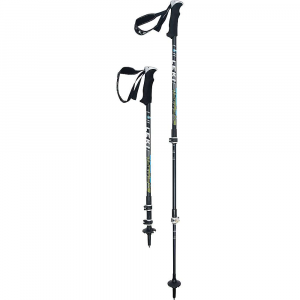 Read: Trekking Poles: To Use or Not, Trekking Poles: Parts Explained, Trekking Poles: Selecting a Pair, and Trekking Poles: Fit, Maintenance, and Tips.